Benelli has confirmed that it will launch two Imperiale variants in India by the end of 2019. Namely the Imperiale 400 and Imperiale 500 . Benelli Imperiale is a retro- styled Motorcycle that will rival the Royal Enfield. Benelli says that the bike is an ‘authentic and pure bike, which in its simplicity retains its distinct personality’. This is the manufacturer’s first proper retro offering and it falls under the Heritage category of the brand. The Imperiale 400 is powered by a 373.5cc, air-cooled, single-cylinder engine that produces 19.7hp at 5,500rpm and 28Nm of torque at 3,500rpm. 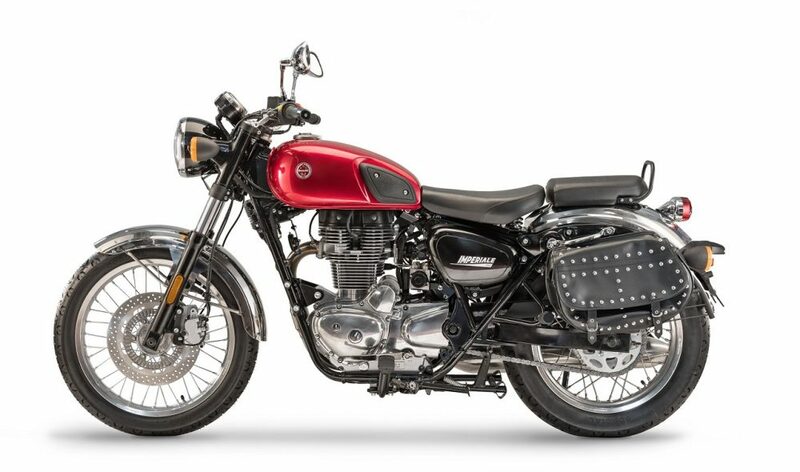 The torque figure is identical to the Classic 350 and Bullet 350. This motor is fuel injected and is paired to a five-speed transmission. Like the Enfields, the bike has a simple double-cradle frame and a lengthy exhaust muffler. The bike also has a rounded, retro tank and two separate seats . Both the Imperiale models will be positioned at a fair premium over the Royal Enfields since it is likely to be brought in as a CKD unit . 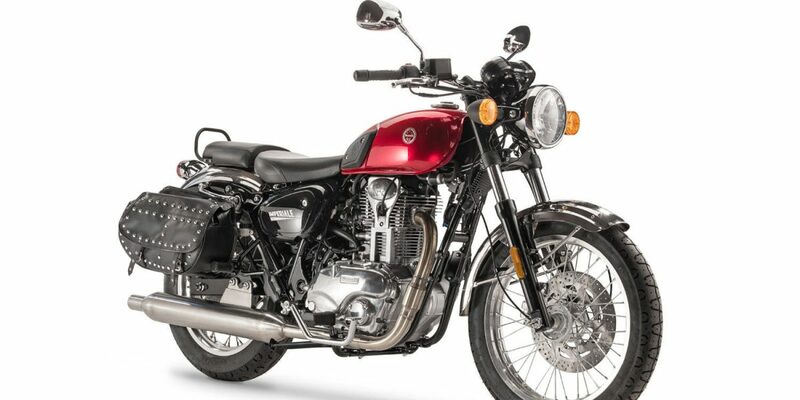 The Classic 350 is priced at Rs 1.45 lakh and the Bullet 350 is priced at Rs 1.15 lakh (ex-showroom, Delhi) ,At this price point it will be a challenging scenario for Benelli in terms of pricing .